Whether you’re a Texas native or simply a tourist on vacation in the Lone Star state, Dallas and Houston are two of the absolute must-see destinations. Each place has its own unique charm, and there are countless attractions both in and around the two cities. 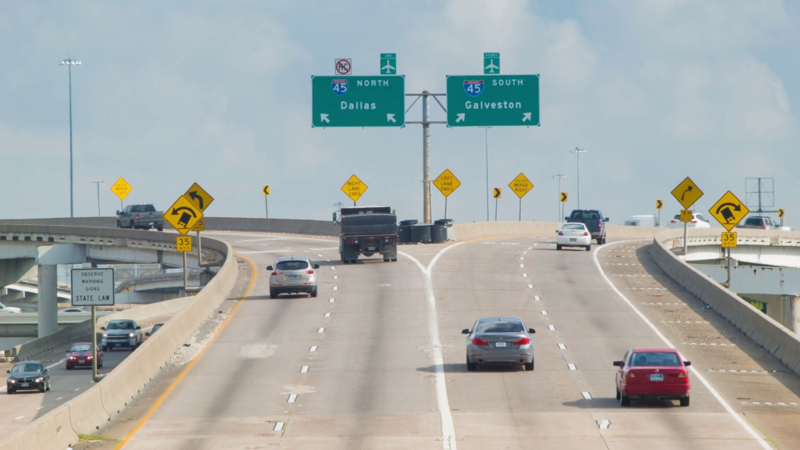 You could hop on interstate 45, which directly links the two, for the fastest possible connection. A better idea, however, would be too take a leisurely day or longer drive through the scenic countryside that separates them. If you’re going from Houston up to Dallas, start your journey by taking highway 59 north towards Lufkin. Make sure you stop at one of the top auto shops in Houston before you make the hike. Depending on how long it takes you to get through famously challenging Houston traffic, you may want to stop for breakfast or an early lunch at one of the sights along the route. About 1/3rd of the way to Lufkin is Sam Houston National Forest. Here you’ll find plenty of walking trails to stretch your legs as well as picnic sites and views of Lake Livingston. Get there from the towns of Cleveland or Shepherd and head west. After this, return to Highway 59 and continue heading towards Lufkin. When you reach the town, you’ll have several opportunities to enjoy the great outdoors. Water enthusiasts should head east on highway 69 then 63 in the direction of Jasper. You’ll enter the Angelina National Forest which surrounds Sam Rayburn Reservoir. If you’re more in the mood for a day hike, head west from Lufkin. Follow Highway 94 towards Groveton. Just a few miles outside of Lufkin you’ll enter the Davy Crockett National Forest. Here you’ll a wide variety of opportunities for exploring the wooded area. If you want to extend your stay, there are plenty of campgrounds in the forest such as Ratcliff Lake. Do you have children with you? Swing by Caddoan Mounds State Historic Park along Highway 21 just southwest of Nacogdoches to check out the local heritage of the region. After you’re finished in the Lufkin area, it’s time to continue heading north. Here you’ll have the opportunity to hop onto I-20 west, leading directly into Dallas. Alternately, you could continue your scenic trip and make a northern loop to the city. After reaching Tyler or Longview, go north along highway 271 towards Mt. Pleasant. This medium-sized town features attractions like picnicking opportunities and nearby State Parks. Close to Mt. Pleasant is the town of Sulfur Springs. Here you’ll find some of the area’s rich historical legacy. Sulfur Springs is named for its abundant sulfur water, an old-time health cure, and has been inhabited since 1849. Next, head north from Sulfur Springs along highway 19 to the town of Paris. Here, you’ll make your way along highway 79 northwest towards the small town of Riverby. You can get a glimpse of what the settlers crossing northern Texas on their journey west saw via the Caddo National Grassland. After taking in the expansive views, you can continue west towards Denison along Highway 273. Denison is a crossroads for multiple highways and, before you hop on I-75 South into Dallas, don’t miss Eisenhower Birthplace State Historic Park. Dallas is just a quick drive south of here. Does this road trip sound like a great road trip for you and your family? Most of it is easy driving, but traveling through the two big cities poses some unique challenges. 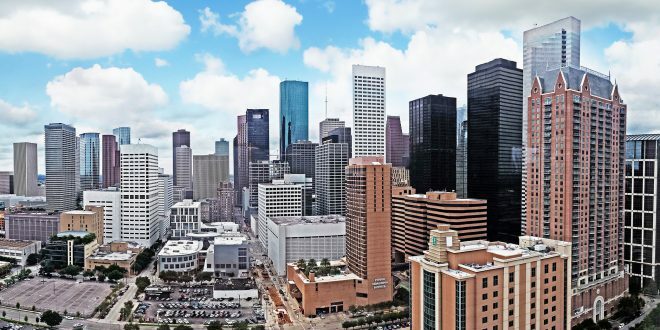 Defensive driving in Houston includes staying alert through sometimes heavy traffic, entering and exiting the city with a planned route, and planning your city visits when Houston cars aren’t on the road. 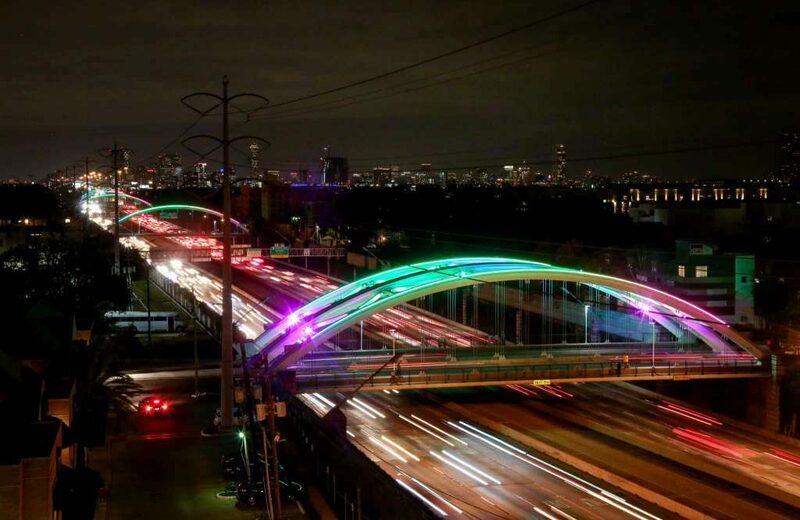 Avoiding rush hour traffic can make your visit to Houston or Dallas much more fun.